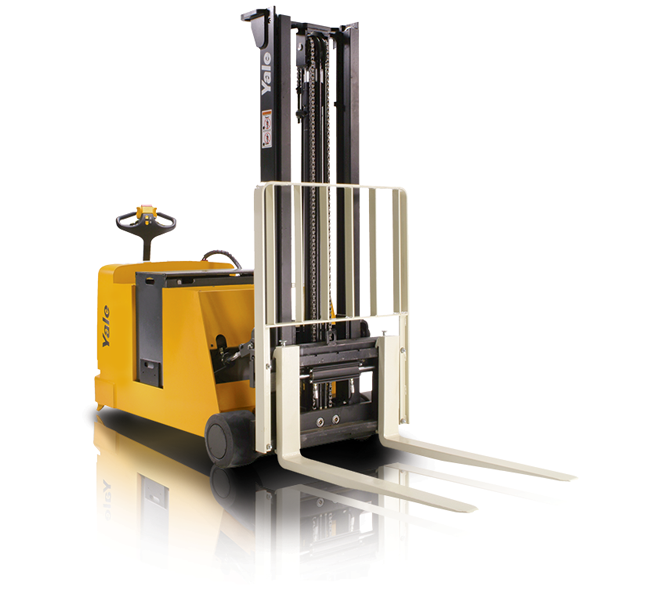 In limited use applications, when a conventional ride-on forklift is excessive or dangerous, a battery powered walk behind model may be the best choice. Two basic form factors exist: the straddle stacker model and the counterbalanced model. 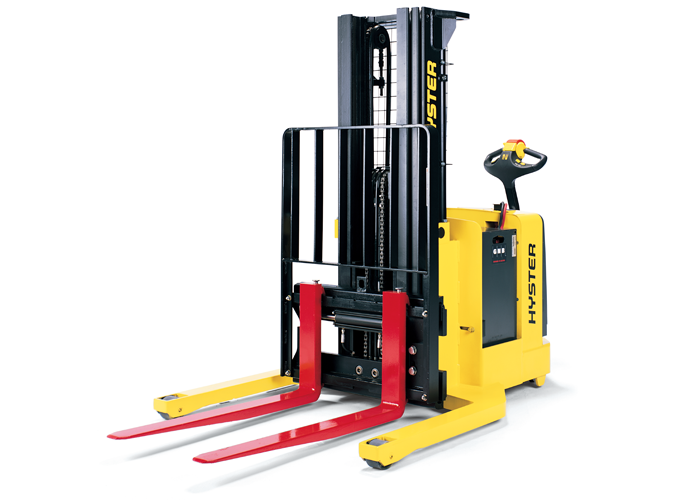 For very tight turning applications such as the narrow aisle between warehouse racks, a straddle stacker forklift is ideal. When load dimensions vary and tight maneuverability is not needed, the counterbalanced model is the right choice.